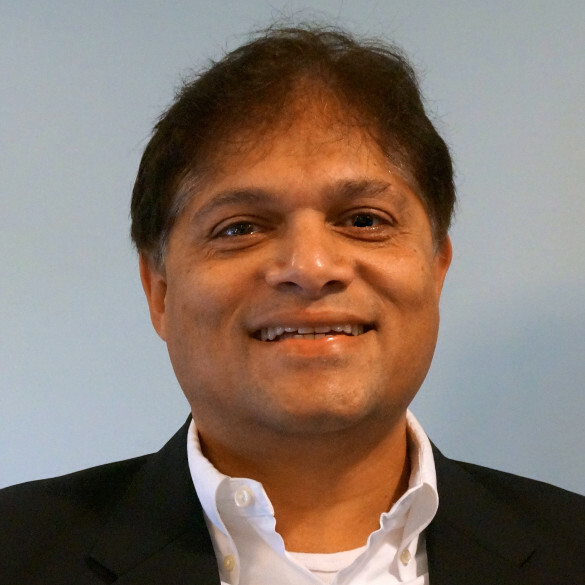 Dr. Surinder Kumar founded Vecima Networks Inc. in 1988. 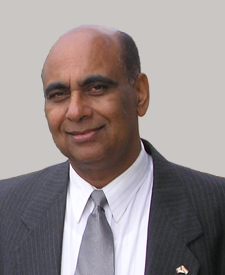 Dr. Kumar was a professor and holder of the Natural Science and Engineering Research Council’s Industrial Chair in Telecommunications at the University of Saskatchewan from 1987 to 1997. From 1982 to 1987, he was Vice President of Research for SED Systems where he was involved in the design of a variety of satellite earth stations. Prior to 1982, he worked with a government research laboratory in India. Dr. Kumar received his Bachelor of Engineering degree in electrical communication engineering in 1967 from the India Institute of Science, Bangalore, India and his Masters of Technology degree from the Indian Institute of Technology, Kanpur, India in 1971. He received his Ph.D. in Electronics Engineering from Carleton University, Ottawa, Canada where he was a Commonwealth Scholar. Dr. Kumar was named 1998 Entrepreneur of the Year for Western Canada and 2005 Entrepreneur of the Year for the Pacific Region in Information Technology. 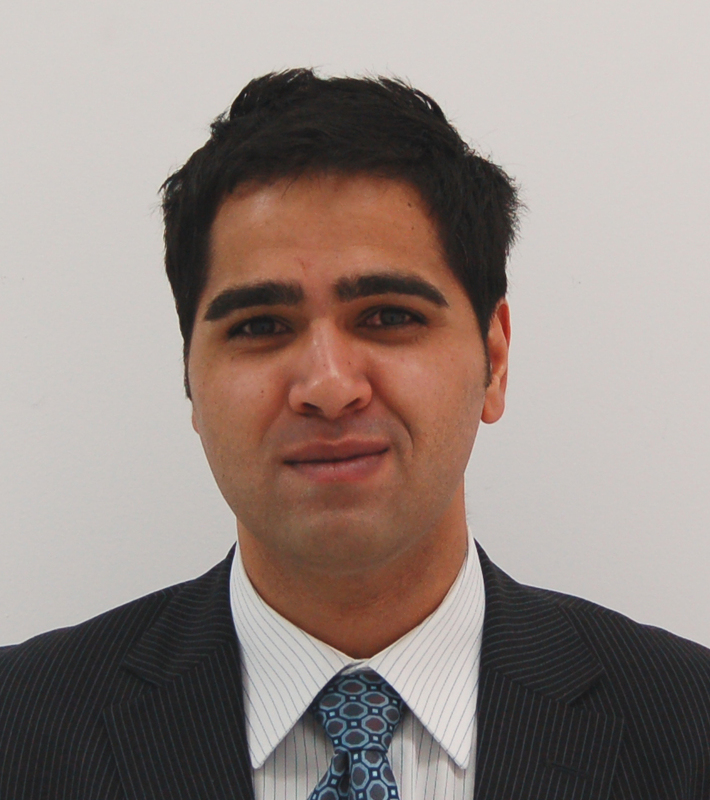 Dr. Kumar is a well recognized expert in microwave engineering and has a number of patents and papers in this area. He has supervised a number of M.Sc. and Ph.D. students and has extensive industrial experience. Mr. Elliott is a 35 year veteran within the Internet security and telecommunication industries. He has held a wide range of international executive positions including: CEO and Executive Vice-Chairman at ForeScout Technologies, Senior VP and Internet Communications at Nokia, President and CEO at Vienna Systems (acquired by Nokia December 1998), VP Sales and Marketing at TMI Communications, and Senior VP Product Management, GM of APAC and AVP of Business Development at Mitel Corporation. Mr. Elliott has raised funds, sold and acquired companies and is a private start-up investor. He holds two degrees from Queen’s University, Canada: a B.Comm honours degree majoring in accounting and finance, and an MBA with a primary focus on marketing and strategic planning. Danial Faizullabhoy, who is currently the CEO of Cypherpath Inc, brings more than 20 years of experience in general management, venture capital, and strategic growth of companies. From June 2012 through March 2014, Danial worked as an independent consultant providing operational, financial, and strategic advice. 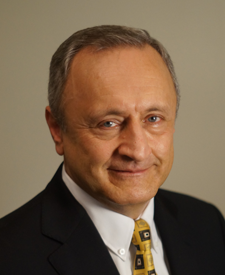 From July 2006 through December 2012, he served as President and CEO of BroadLogic Network Technologies, Inc. (BroadLogic), a video-processing mixed signal semiconductor design and supply company. Education: B.S.E.E. from Norwich University and a M.B.A. from Santa Clara University. Board Memberships: Danial served on the board of directors of the following private companies: BroadLogic from 1999 thru 2012; Matisse Networks, Inc. from May 2001 to April 2007; Sierra Atlantic, Inc. from July 1999 to April 2007; and Airtight Networks, Inc. from March 2004 to April 2007. 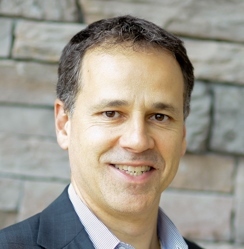 Ben Colabrese is the current Senior Vice President of Finance and Commercial Relationships for Rogers Communications. Prior to that, he was the Vice President & General Manager of Mobilicity, a Rogers’ subsidiary from 2015. From May 2013 through November 2014, Mr. Colabrese was the Chief Financial Officer of Pelmorex Media/The Weather Network. From July 2005 to April 2013, he was the Vice President of Corporate Development for Rogers Communications. Mr. Colabrese has been a past Board Member and the Audit Committee Chair for Perk.com. 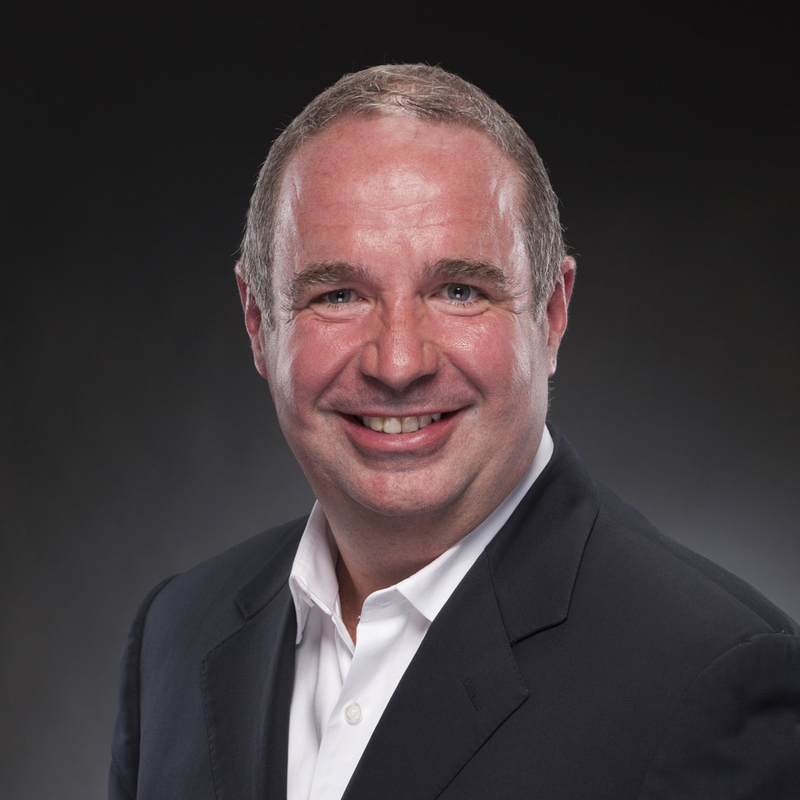 Derek Elder is the current President of Sercomm Americas. Prior to that, Mr. Elder was President, CEO and Director of Concurrent Computer Corporation, and held a variety of executive roles at ARRIS Group, Inc. including as Senior Vice President & General Manager of the DOCSIS CPE & Retail business unit, Senior Vice President of Product Management and Marketing of the Broadband Communications Systems Division, and Senior Vice President of North American Sales. Prior to ARRIS, Group Inc., Mr. Elder was a technology and business leader at Tropic Networks, Cisco Systems, and Narad Networks, Inc. Mr. Elder is also a current Director of Zoom Telephonics, Inc. He holds a Bachelor of Science in Business Administration degree from The University of Maryland University College and a Master of Business Administration degree from The Pennsylvania State University.